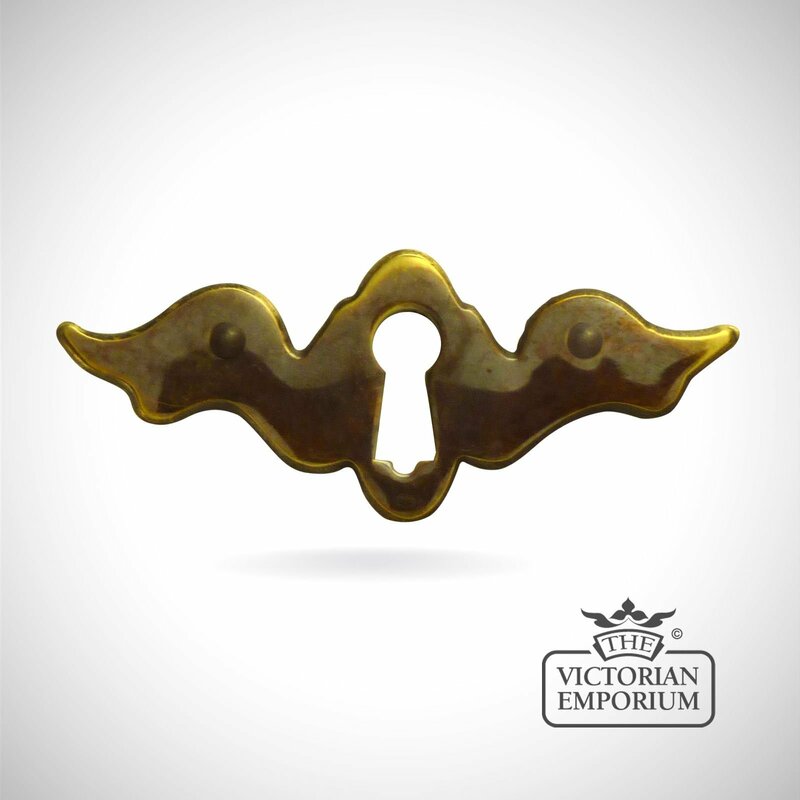 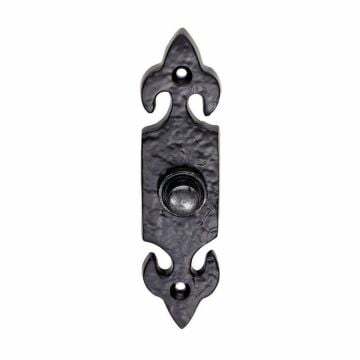 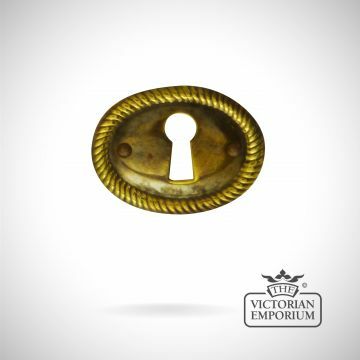 This stamped brass wing style escutcheon is supplied with colour matching brass pins. 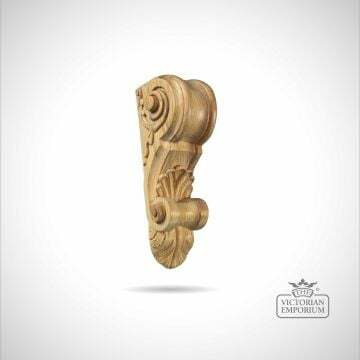 Ideal for both the reproduction and the restoration of period antique living room furniture, such as desks, sideboards, and cabinets. 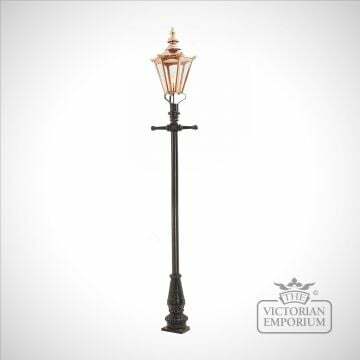 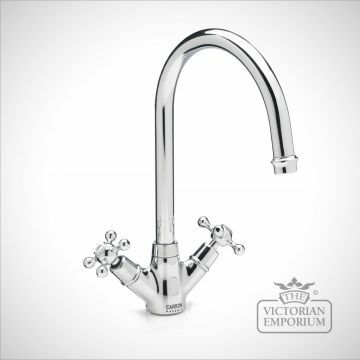 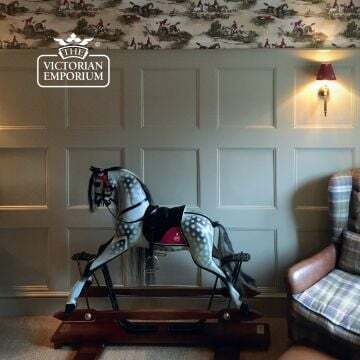 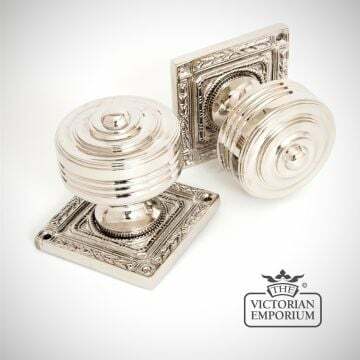 As well as being suitable for bedroom wardrobes and chests of drawers, or bookcases and display cabinets.